They were not railway children to begin with. When their Father mysteriously leaves home Roberta (everyone calls her Bobbie), Phyllis and Peter must move to a small cottage in the countryside with Mother. 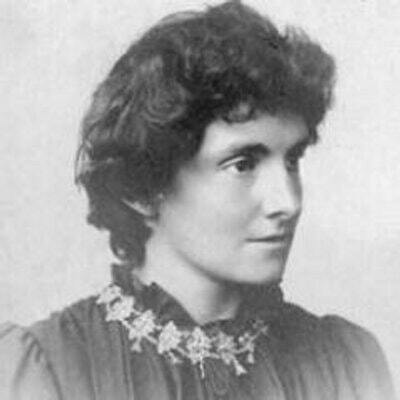 It is a bitter blow to leave their London home, but soon they discover the hills and valleys, the canal and of course, the railway. But with the thrilling rush and rattle and roar of the trains comes danger too. Will the brave trio come to the rescue? And most importantly, can they solve the disappearance of their Father? 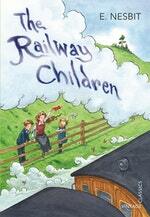 BACKSTORY: Find out all about steam trains and learn what it was really like to be a child in Edwardian times. 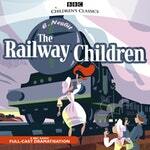 Love The Railway Children? Subscribe to Read More to find out about similar books.